ELBISCO, for the 3rd consecutive year, was distinguished in the framework of “Aionovia Brands – Our Favorite All”, well-known award scheme and favorite brands of products that Greek consumers have preferred and trust for decades. The company won three Silver Awards for the long and successful presence of Allatini, Kris Kris and Elite. The award took place on Friday, June 15, 2018, during a special event organized by “The Business Review” magazine. The event, which was attended by representatives of political, business and media fields, aim to recognize businesses and branded products of all branches that have gained the trust of Greek consumers over time. 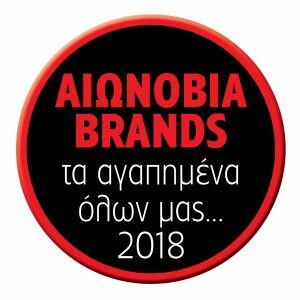 For half a century, these brands have earned their rightful place on the table, but also in the heart of the Greek family. The “secret” of their durability and success lies in the combination of high quality, innovation and sustained product renewal, thus enabling brands to respond to evolving consumer needs and preferences. These elements, combined with company’s new vision “to inspire Greece through our success in the global market, guided by Greek universal values – Ethos, Metron, Paedia” guide the company’s strategy both in Greece and in the international market. 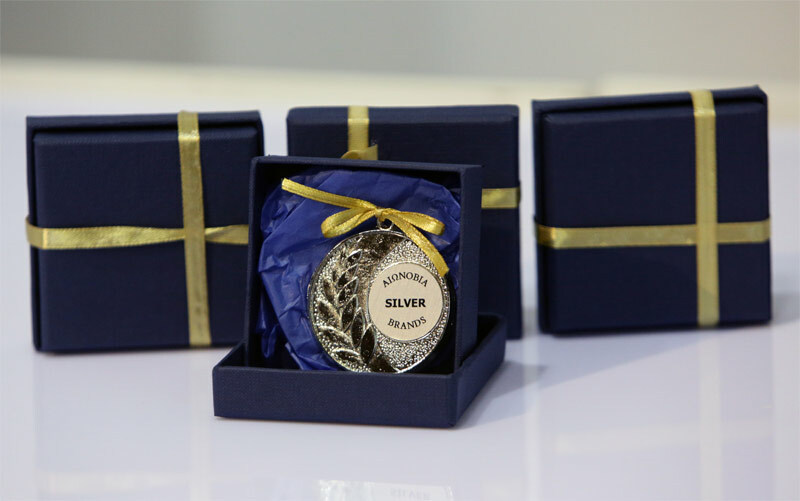 The three Silver Awards to ELBISCO were awarded by Ms. Efi Ioannou, General Director of the Panhellenic Exporters Association (PSE).